Green House Seeds - Northern Lights Automatic. Free US delivery. 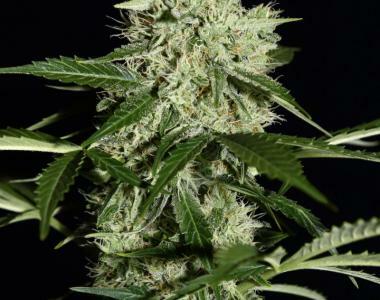 Green House Seeds NL Automatic is the result of a cross of Northern Lights and Green-O-Matic. Its effect is very high and stoned, but still very balanced. You'll experience a fast hit and you're going to enjoy it fairly long. The flavour is Incense-like and hashish-like and flowering time comes down to only 8 weeks indoors.